2016 marks the 30th anniversary of a motoring icon, one which revolutionized the sports sedan segment when production started in 1986. 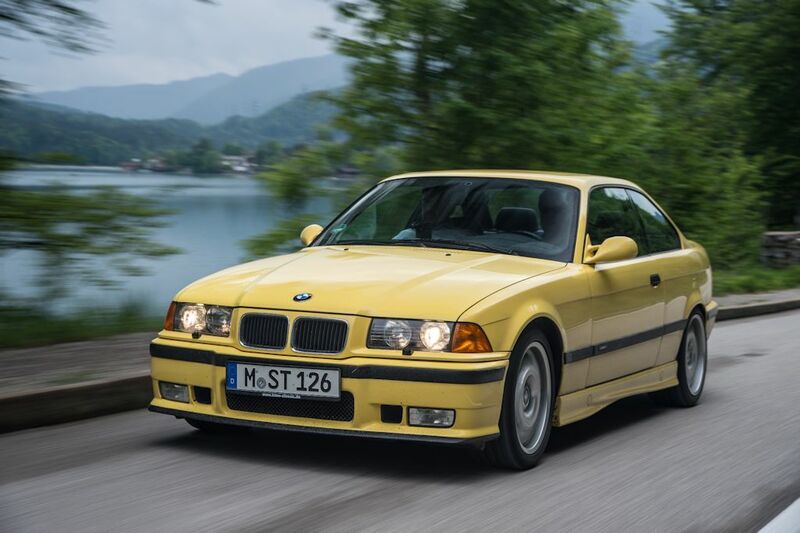 The very first BMW M3 set a new standard by which other carmakers would be measured and five model generations later, are still judged today. 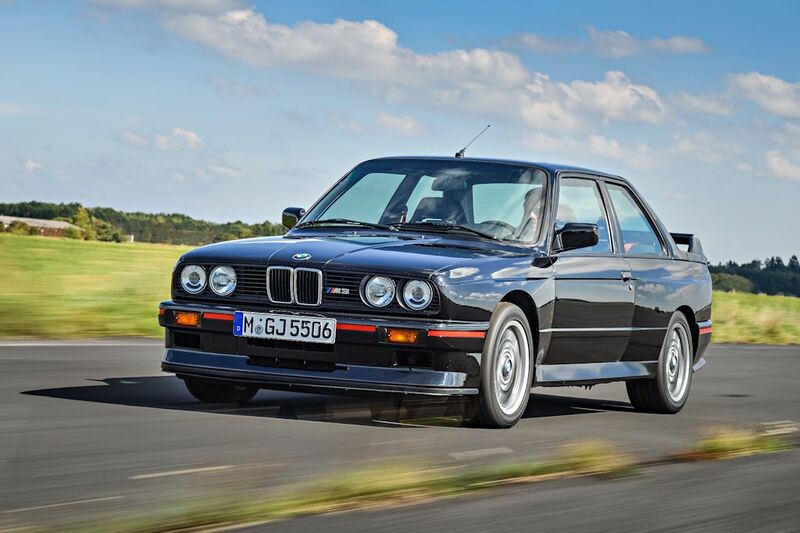 BMW Motorsport Division, the precursor to BMW M Division, was incredibly rigorous in its deployment of undiluted motor racing technology in the development of the first-generation BMW M3. Its endeavors produced a thoroughbred high-performance sports sedan based on the BMW 3 Series that’s suitable for daily use. 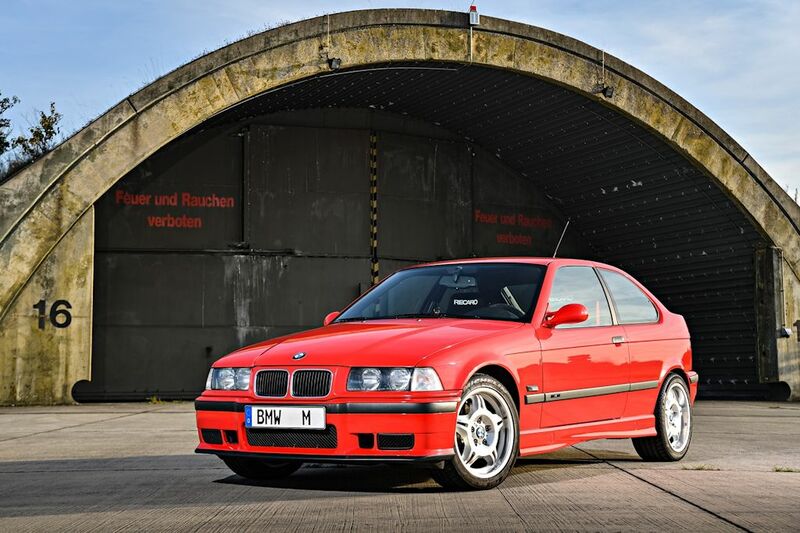 In the three decades that have followed, BMW M has gently refined its trailblazing and highly successful creation from one generation to the next, while always taking great care to preserve the original character of the M3. The upshot is that there is arguably still no other car that blends such prominently honed motor sport genes and uncompromised everyday practicality into such an emotionally stirring overall package. Having the chance to develop the production and race versions of the car alongside one another presented the development team with a tremendous opportunity, which they duly capitalized on. The axle kinematics, suspension and damping were all perfectly tailored to the future demands of motor racing, as was the braking system, which combined the standard ABS with inner-vented brake discs at the front and an engine-driven high-pressure pump. Details such as the transmission’s shift pattern with first gear at the bottom left also gave a clear indication of the vehicle’s singular focus on racing. 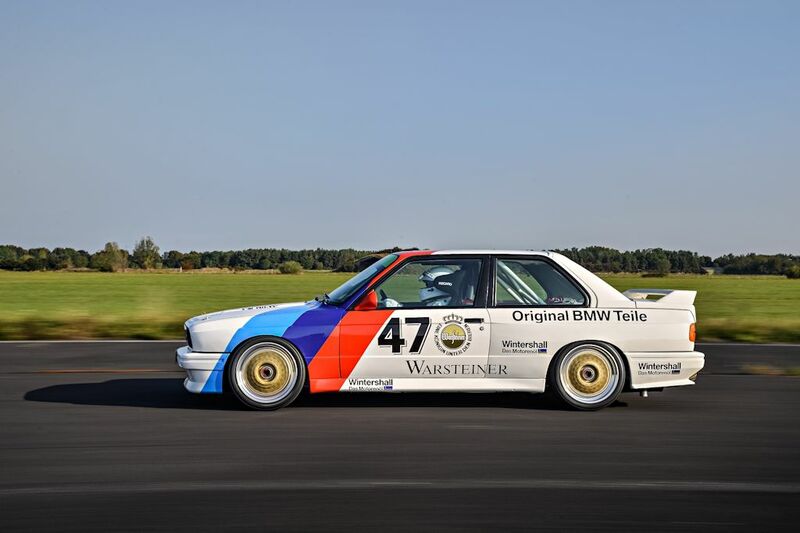 The experts at the Motorsport department used the 2.0-liter four-cylinder engine fitted in series-production models as the basis for the M3’s unit, as the low weight of its construction and its high-revving capabilities meant it had exactly the right ingredients for a racing engine. To transform the well-mannered everyday engine into an athletic performer with sports car credentials, however, they had to subject it to some intensive power therapy. First, they increased its displacement to 2.3 liters and converted it to a four-valve arrangement. For this purpose, the team employed a suitably modified cylinder head taken from the six-cylinder engine featured in the BMW M1, whose combustion chambers were – conveniently enough – spaced exactly the same distance apart as the four-cylinder unit’s. 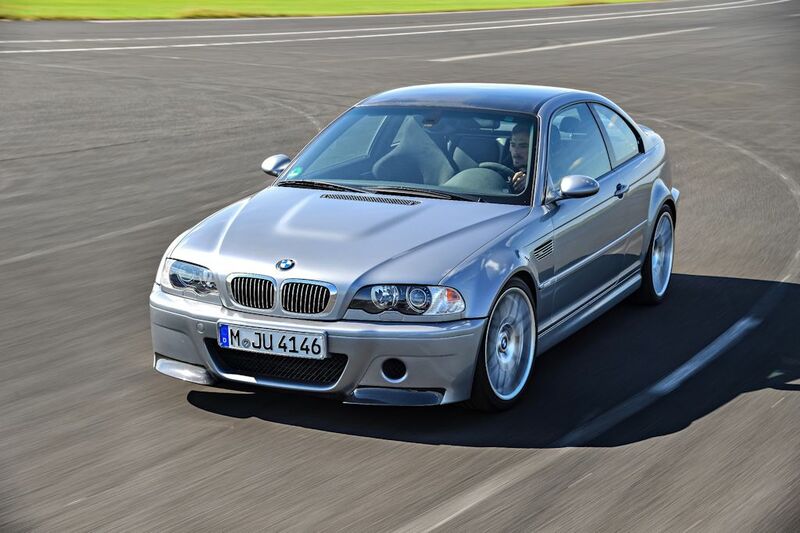 The crank drive on the BMW M3 was designed to be so rigid that it could handle 10,000 revolutions per minute and more. The standard production car’s rated engine speed of 6,750 rpm therefore left plenty of margin for further evolutions of the motor sport off-shoot. 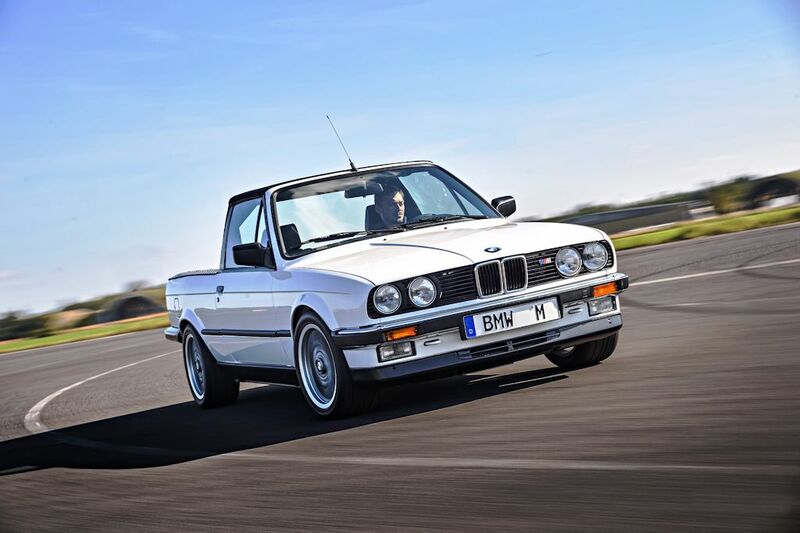 The first BMW M3 Pickup did not sport the original’s boldly flared wings, as it was equipped with the narrower body of its regular, volume-produced sibling. At first it was powered by the engine fitted in the so-called “Italian M3”, which had a reduced 2.0-liter displacement due to tax regulations there and an output of 192 horsepower. “Later we switched to the original 2.3-litre four-cylinder engine with 200 horsepower,” reveals Polschak. The BMW M3 Pickup went about its work around the factory premises reliably for over 26 years before finally being retired four years ago. 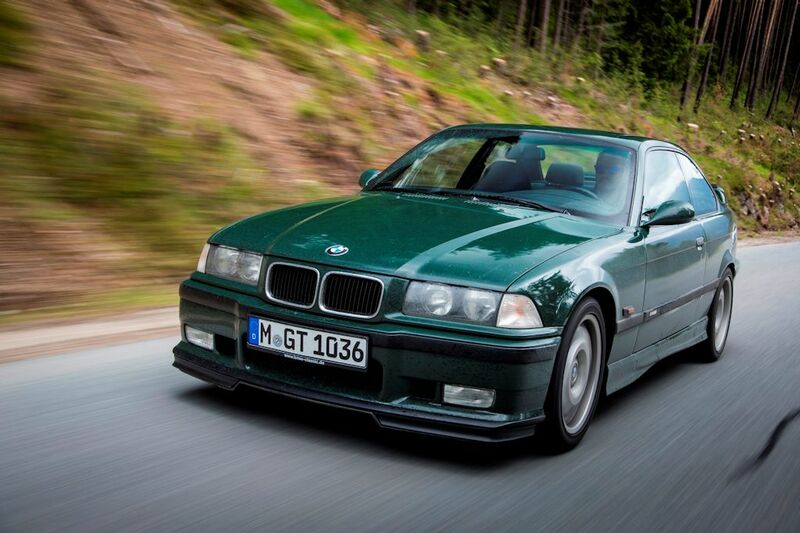 The same was also true of the 1996 BMW M3 Compact, of course. The idea behind this model was to present younger customers, in particular, with an entry point into the world of BMW M cars. 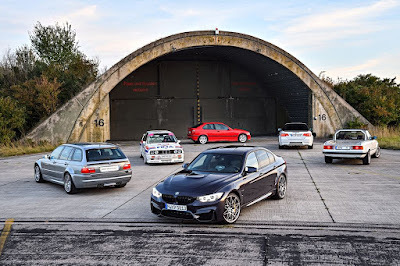 “To a certain extent, the M3 Compact can be regarded as the forefather of today’s BMW M2,” remarks the BMW M workshop chief with a twinkle in the eye, and it’s easy to see why he draws the comparison. 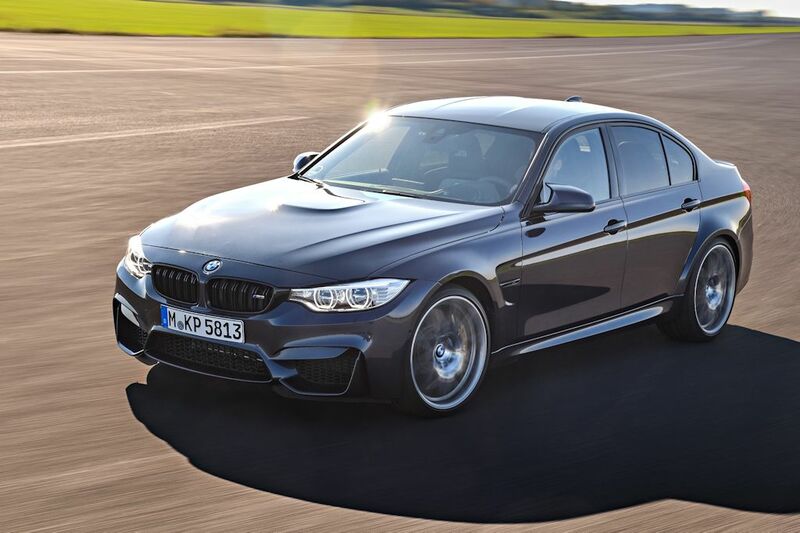 If it had gone into production, the M3 engine’s power would in all likelihood have been lowered somewhat. In the prototype, however, it was allowed to unleash its full 321 horsepower, which made easy work of propelling a lightweight car. 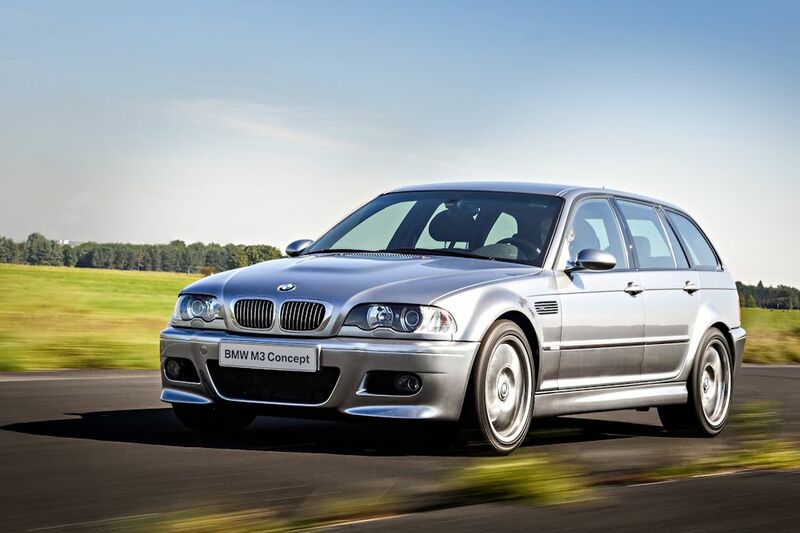 The BMW M3 Touring prototype likewise materialized because a production model was under consideration. The M3 Compact was made available to journalists for testing in order to both project an image and sound out customer interest. 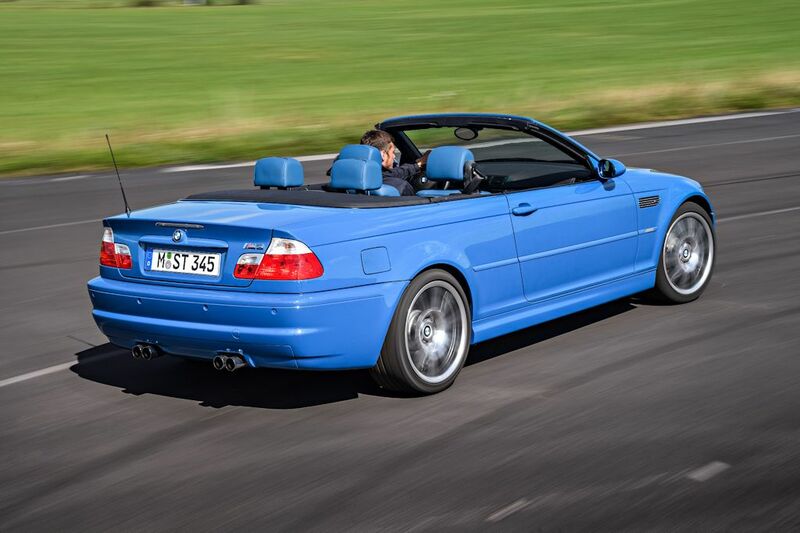 But the M3 Touring served entirely in-house purposes. 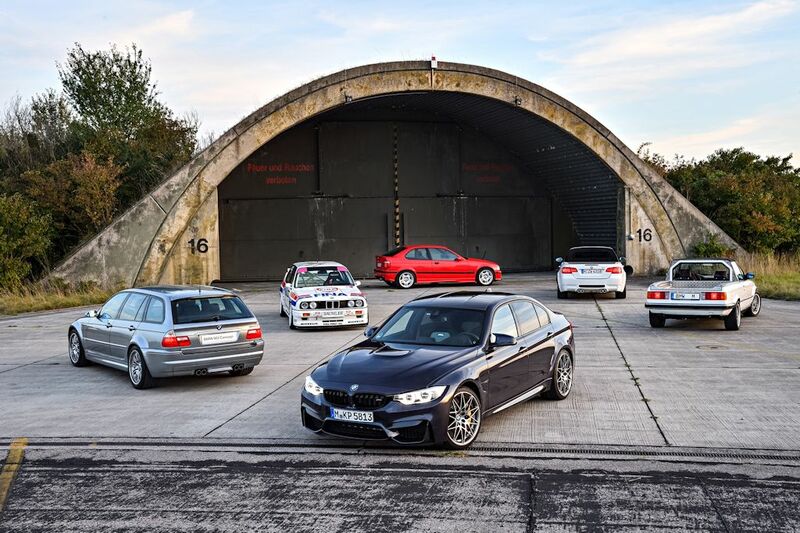 “This prototype allowed us to show that, from a purely technical standpoint at least, it was possible to integrate an M3 Touring into the ongoing production of the standard BMW 3 Series Touring with very little difficulty,” explains Jakob Polschak. “One important thing we needed to demonstrate was that the rear doors of the standard production model could be reworked to adapt them to the rear wheel arches without the need for new and expensive tools.” Once it had passed through the assembly line, the M3 Touring required only minimal manual follow-up work to fit the M-specific add-on parts and interior details, for example. 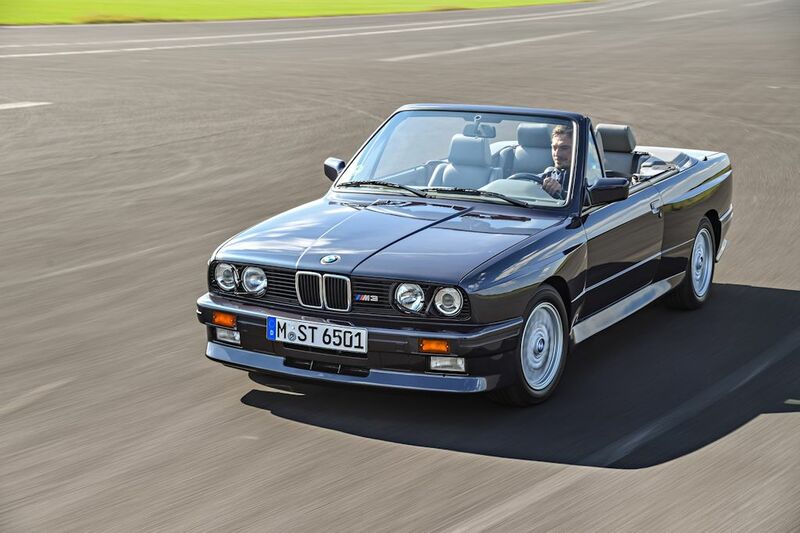 30 years ago almost to the day production began of the first series-produced BMW M3s. This represented the opening chapter in a story of success which has no equal in the automotive world. The current (fifth) generation of the BMW M3 was introduced in spring 2014. 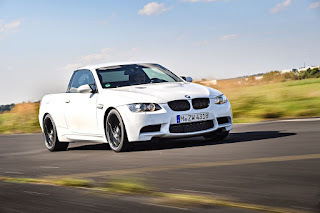 In keeping with the change in nomenclature for BMW’s series-produced models, only the four-door sedan is badged “M3”, while the coupe and the convertible variants were given the model designation M4. In all three body variants, a free-revving straight-six engine with M TwinPower Turbo technology and 431 horsepower provides the power. Rigorously applied intelligent lightweight design elements include the extensive use of lightweight materials such as CFRP and aluminium for many chassis and body components. All of which has shaved around 80 kilograms off the weight of its predecessor.